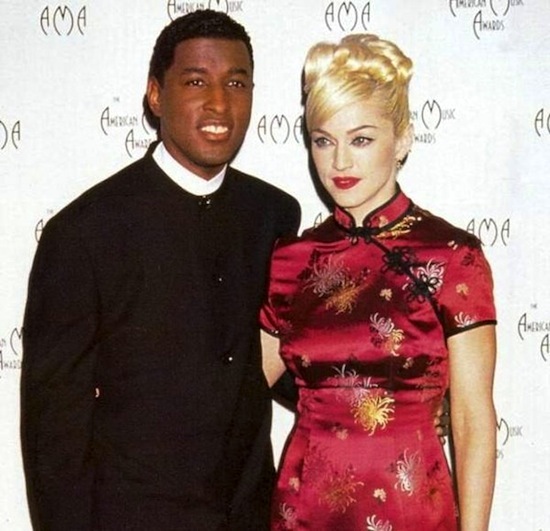 On January 30, 1995, Madonna and Babyface performed Take A Bow at the 22nd annual American Music Awards at the Shrine Auditorium, Los Angeles, California. 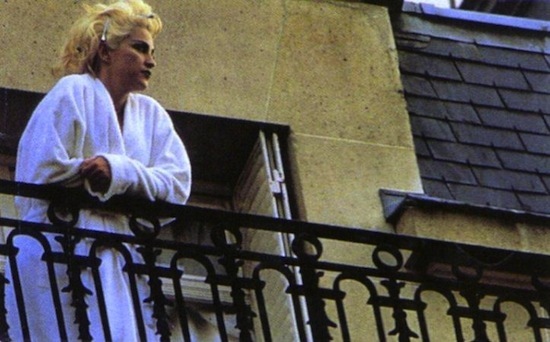 On November 9 1990, Madonna began filming the Justify My Love video at the Royal Monceau Hotel in Paris, France, directed by Jean-Baptiste Mondino. 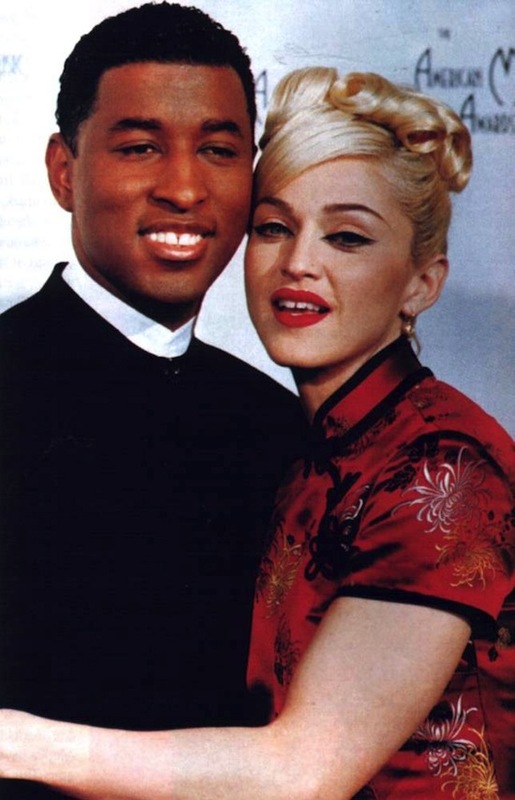 During a Reddit AMA (Ask Me Anything) segment in September 2013, Madonna told her fans that she considers Justify My Love to be her favourite Madonna music video. Is Justify My Love the steamiest music video that you’ve ever seen?